Activity: Learn a patriotic song from the songbook - probably using little flags to wave as we sing. Ideas welcome! More to come! Activity: Pin Moroni on the temple activity found HERE (this will be more of a review because our primary knows this song inside and outside, including both verses). I'll be adding a printable soon so be sure to watch for that! Activity: Primary Flashcards (find last year's cards found HERE). More to come! This is a lengthy activity so I am planning on it taking 2 Sundays. It also makes for a FABULOUS 5th Sunday singing time if you have the entire time! 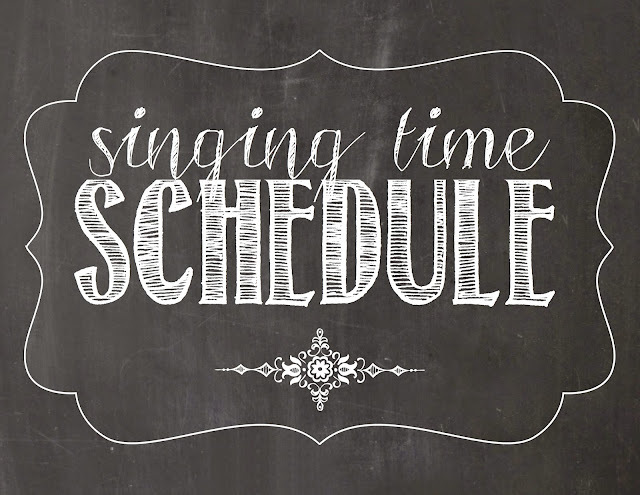 Activity: Combined sharing/singing time activity found HERE. 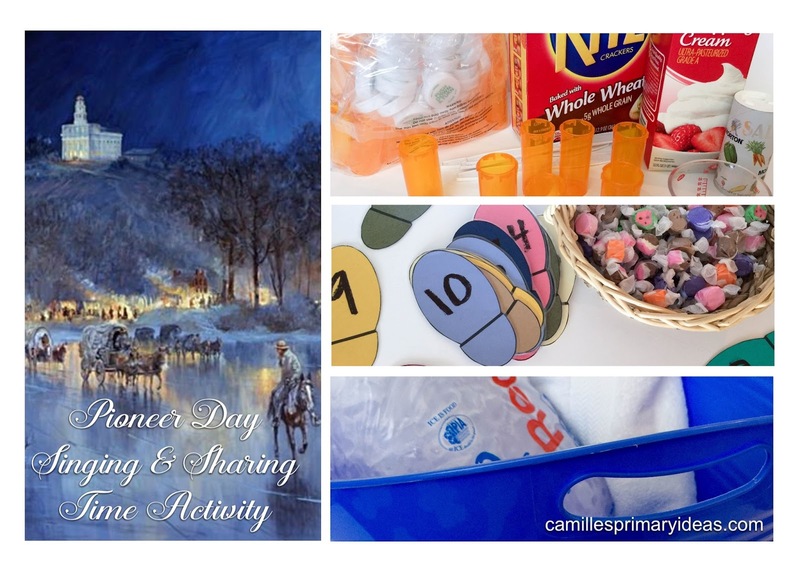 Find all of my Pioneer Day lesson plans HERE. Activity: Finish the Primary Flashcards continued from the previous week. Primary Fireworks review activity found HERE is also a great way to celebrate the month of July in singing time!